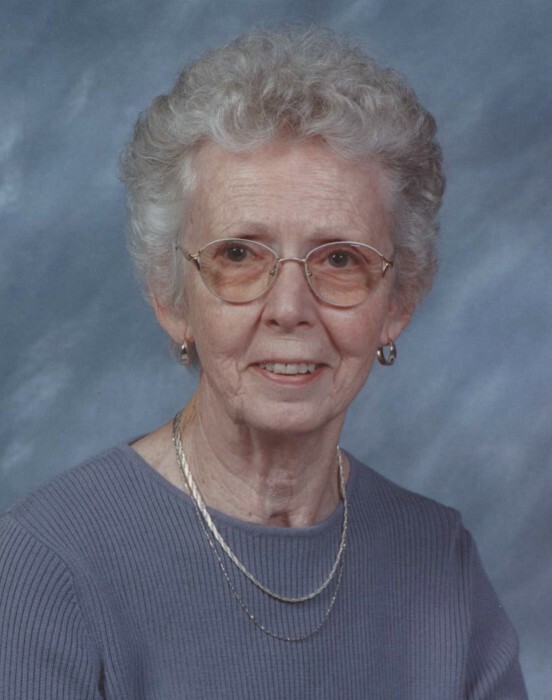 Geraldine E. Gibbs, 87 of Ona, WV passed away on Friday, December 21, 2018 at Paramount Senior Living, Ona, WV. Funeral services will be held on Thursday, December 27, 2018 at 2:00 p.m. at Beard Mortuary with Pastor Tim Messinger officiating. Burial will follow in White Chapel Memorial Gardens. The family will receive friends after noon on Thursday at Beard Mortuary. She was born January 20, 1931 the daughter of the late Earl and Louise Pardue Dillon. In addition to her parents she was preceded in death by her husband Carl B. Gibbs, a sister, Barbara Gibbs and a nephew, Jackie Dale Gibbs. She was formerly employed by White Haynes Optical and Guiding Light Bookstore. She was a faithful member of Beulah Ann Baptist Church. She is survived by her loving family; a son and daughter-in-law, Jeff and Dana Gibbs; a daughter and son-in-law, Judy and John Dorsey; two brothers Larry (Connie) Dillon and Jimmy Dillon all of Huntington; grandchildren, Jeffrey (Renee) Gibbs of Huntington; John Gibbs, Trevor (Christina) Dorsey and Jordan (Krissy) Dorsey all of Virginia Beach, VA and Tanner Dorsey of Huntington; great-grandchildren, Brooke and Sloane Dorsey; nieces, Vicki, Valerie, Becky, Michele, Cindy and Angie and a nephew, Tim. The family would like to express a heartfelt thank you to Paramount Senior Living (Midland Meadows) for their excellent care and support. Online condolences may be sent to the family at www.beardmortuary.com.